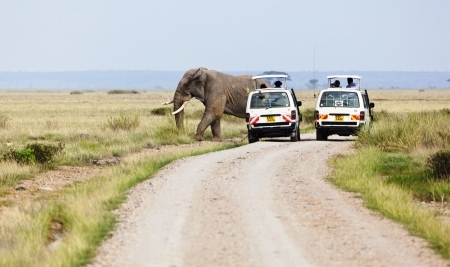 From the isles of Zanzibar to the crater of the Ngorongoro, Tanzania the land of Kilimanjaro and the Serengeti welcomes you. 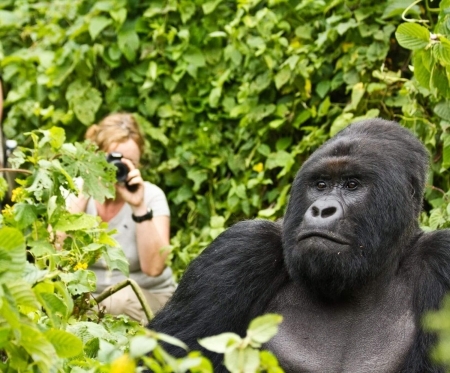 When you leave you will be a little bit more complete than when you came, with our Tanzania Tours taking you to a whole new world. 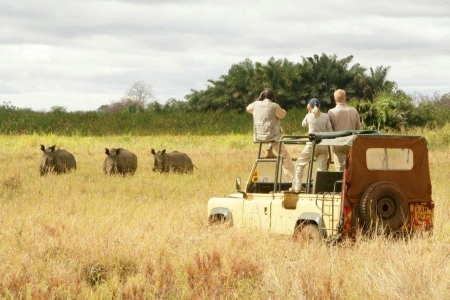 Feel the magic that is our Tanzanian Safari Tours.